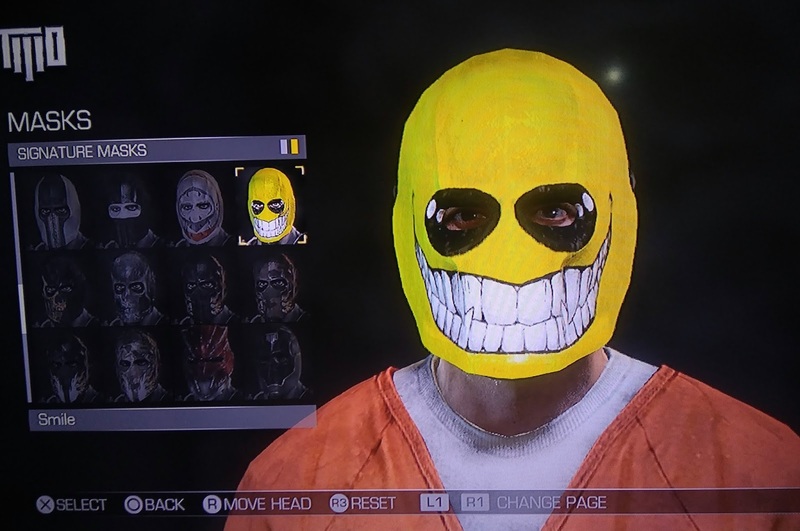 Home GAME PS3 SAVE GAME PS3 Save Data 100% Complete Army of Two The Devil’s Cartel PS3 CFW/OFW [BLES01767] - No Resign!!! 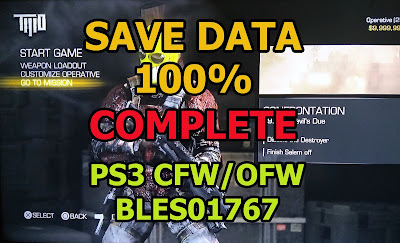 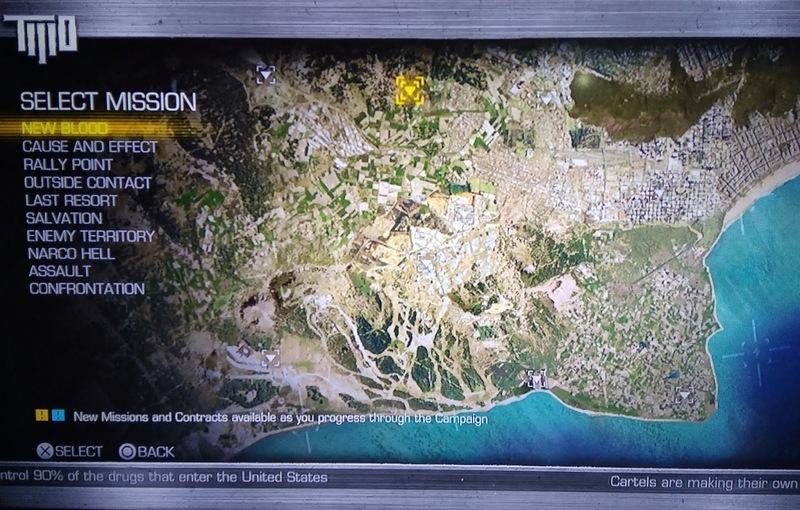 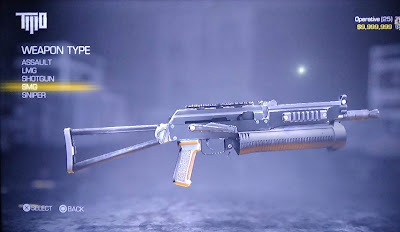 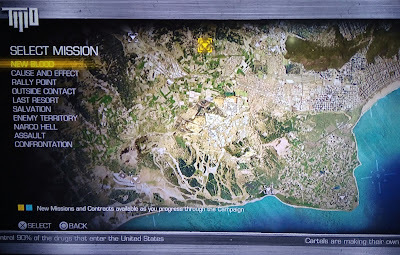 Save Data 100% Complete Army of Two The Devil’s Cartel PS3 CFW/OFW [BLES01767] - No Resign!!! 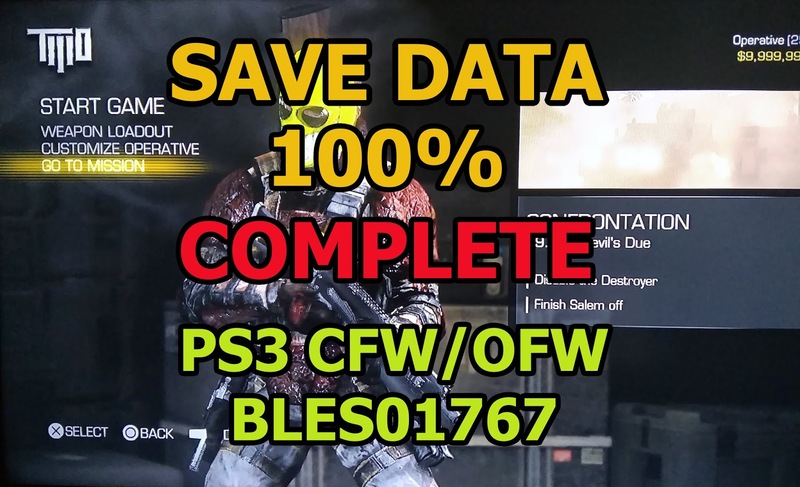 Save Data 100% Complete Army of Two The Devil’s Cartel PS3 CFW/OFW [BLES01767] - No Resign!!! Langsung pakai.